It’s true. I have started a revolution in the Utah 9-1-1 community. I was tired of seeing the frustrations of 9-1-1 call takers and dispatchers trying to keep their policies, procedures and their daily information up to date using binders and Post-It notes. I decided it was time to take this information online in house. I decided to go against the prevailing thought of the dispatch arena and allow all users of the information to update and create their own content. I did this by creating a wiki. 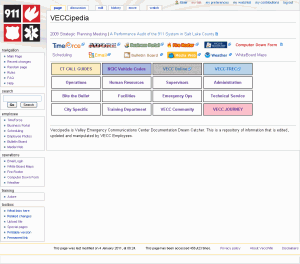 It’s called VECCIPEDIA in our 9-1-1 dispatch center. This project became so successful that it was Recognized and Featured as Important Training/Documentation Innovations by APCO and Classes were taught on the How To’s at APCO’s International Convention in Las Vegas in 2009. This post appeared originally on my personal blog eransworld.com on January 10, 2011. 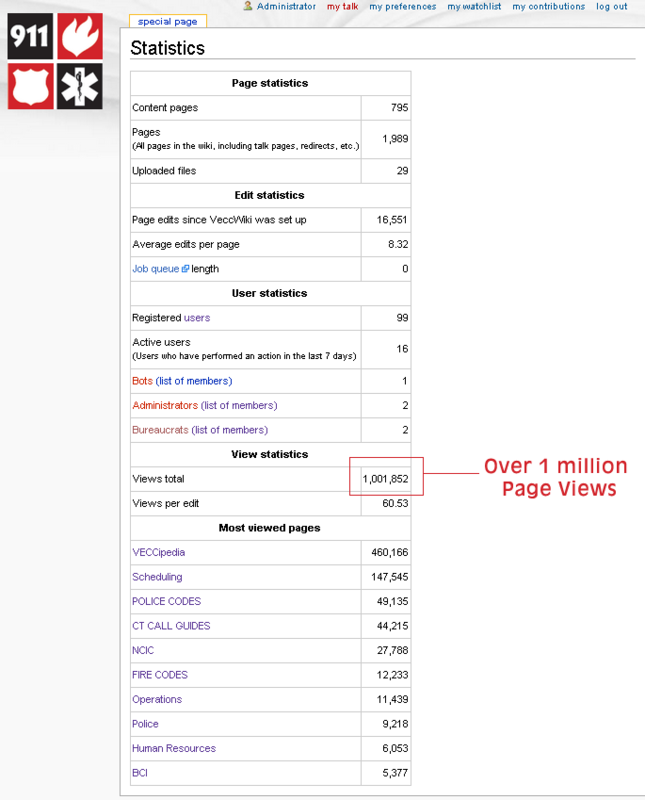 Over the weekend, one of my web projects surpassed 1,000,000 page views. This is an incredible milestone especially since the website is completely internal with no external web traffic. 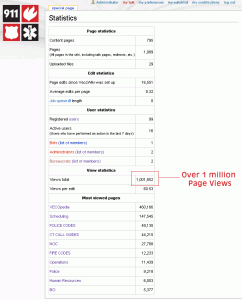 It means that less than 150 people created all those page views. I couldn’t be more excited about it. It’s a great accomplishment. I work for a 9-1-1 center as an IT professional. When I arrived 5 years ago documentation and the use of web technologies was in the proverbial stone age. 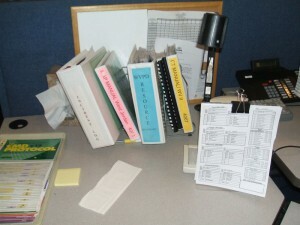 99% of all documentation outside of a Computer Aided Dispatch System was handled by hand. Most documents were typically typed up, used no graphics, and were printed and assembled into large 3 ring binders. The documentation was then reproduced approximately 40 times and disseminated to 130 people. The system was extremely cumbersome. It lagged behind for weeks and usually months at a time. People complained constantly about updating, revisions and simply finding out the relevant information in a timely manner. Most edits were a PostIt note attached to a page or scribbles of new information etc. Everyone in our center knew we had a documentation problem but most were afraid to think about it, let alone work on a solution. Our information was unreliable and was impossible to access effectively, and search quickly for accurate information. It was time for us to enter the information age. Apparently I was náve enough to think I could tackle this large project that no one wanted. I secretly made it my quest. Our needs are as common as any other business. We needed a method to create, edit, delete and track our documentation in a timely manner. It needed to be extremely affordable, easy to use and scalable. Our major obstacles were working with a management team that was extremely technophobic and users who hate change. These are two extremely common problems in most businesses. Don’t let this stop you from tackling a new project using technology. Every technological innovation has had to conquer these barriers. People fear change especially new and anything electronic. During the first two years of the project we tried a variety of systems to create a documentation system that was web based. All of them failed miserable. 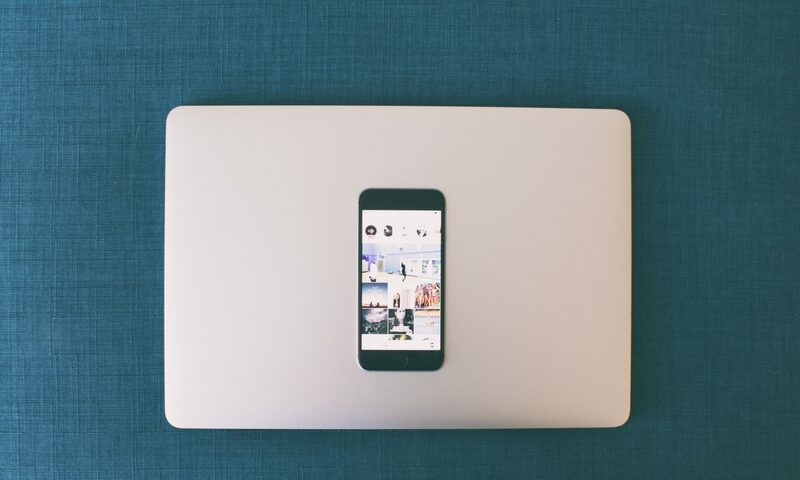 The different systems struggled in two major areas: Creating/inputting content and Management’s ability to approve all information in a timely manner. These two hurdles were very tough to overcome. I had wanted to try a Wiki system but we had no server, no resources and 99% of my users had no idea what a Wiki was and what it could do for our business processes. Wiki software allows multiple users to collaborate on interlinked web documents relatively easily using a WYSIWYG editor or a lightweight markup language. The most famous example is Wikipedia, a user-editable knowledge base that has quickly grown into the world’s largest encyclopedia since its founding in 2001. Inertia is a powerful force to overcome. Getting a project rolling takes an incredible amount of energy and will power. In spite of a lot of negative pushback, I forged on. I found a server to install Wiki software. I knew that I had to get the project going and show what a Wiki could do for us to win the hearts and mind of the employees. I knew that I would have to convert people one user at a time. I did this with the sole blessing of my boss and no one else. I began the project having one person with buy off on the project. Like many IT projects buy offs will come as the users become comfortable with change. This project was no different. The next step in this quest was finding the right software. Wiki software allows multiple users to collaborate on interlinked web documents relatively easily using a WYSIWYG (what you see is what you get) editor or a lightweight markup language. The most famous example is Wikipedia, a user-editable knowledge base that has quickly grown into the world’s largest encyclopedia since its founding in 2001. Wikis are an excellent choice for creating complex documentation, since pages and topics can be very easily linked together to make a navigable document structure. Typically, built-in search functionality allows needed information to be found quickly from within the archives. Among the other benefits of a wiki are version histories, in which copies of previous edits to a particular page are saved in case anything needs to be rolled back or recovered. Some systems allow the creation of fine sets of permission structures to ensure that only those who are allowed to view and/or edit certain sections are able to do so. Beyond documentation, wikis can also often be a good choice for collaborating on single standalone documents, particularly if those documents need to live online. However, some wiki systems have export features as well that allow you to convert an online wiki page into a PDF, text file or other portable document format. Ultimately I decided to use MediaWiki. Creating a Wiki has made our documentation much better. 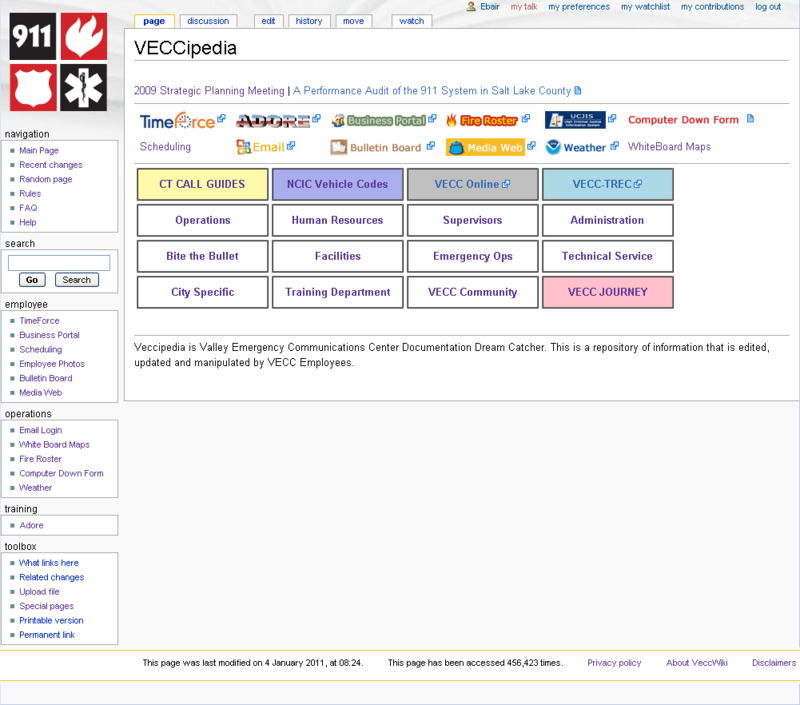 Our wiki has been recognized and featured as important training/documentation innovations by Association of Public-Safety Communications Officials (APCO) and classes featuring the How To’s at APCO’s International Convention in Las Vegas in 2009. I think our Wiki has become a success. It didn’t happen overnight but it is happening after all 1,000,000 page views can’t be wrong. Raid 5 (3) 146 GB 10k RPM Drives.